For more than twenty years, Les Constructions H.L. 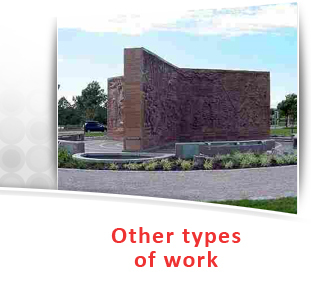 Thériault Inc. has worked in the construction industry in the repair of massive structures and underground pipes for electrical and communication networks. Constructions H.L. 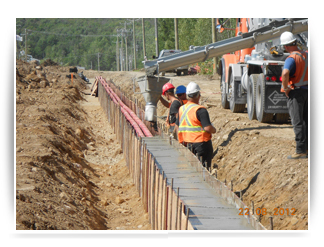 Thériault Inc. has specialized equipment for excavation and serves the entire East side of Quebec on the south and north shores of the Saint Lawrence River. 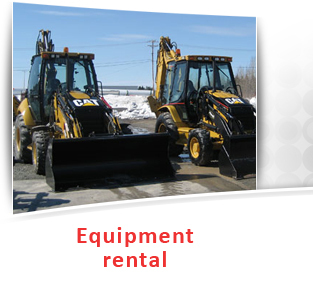 We offer equipment rental to help you realize your projects. Our staff is at your disposal to operate equipment or to supplement your team on site. Our skills allow us to undertake all types of construction.